Dramatically increase the impact and visibility of your marketing message and stand out in a crowd. Aluminum frame built to withstand outdoor conditions. Banners finished with grommets and hems. 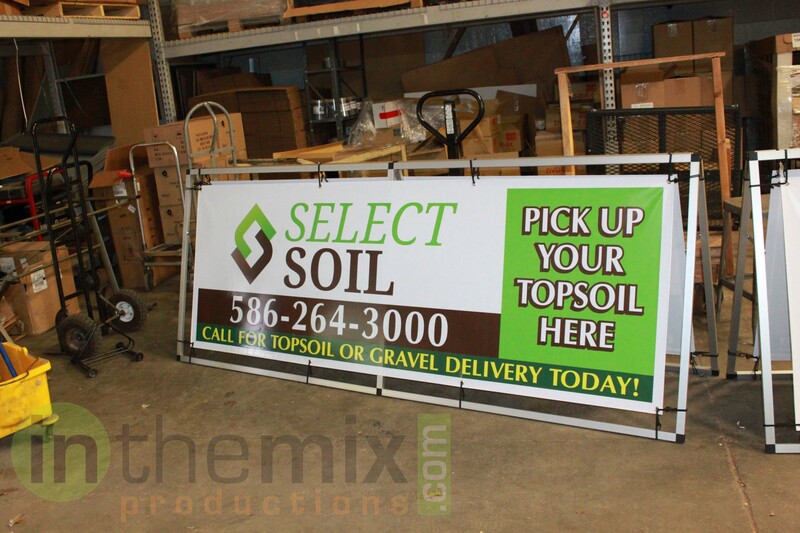 Bungee cords make mounting banners to all sides of the hardware quick and easy. Easy to collapse and store!